While Vote on Cars specializes in affordable new cars, we certainly appreciate a good value. We also like fun lists. In a recent-ish blog post, Popular Mechanics posted their top 9 Fun Cars Under $3,000. In it, they highlight some really cheap cars that are also really fun. After reading the list, we have to agree: These are some mighty fun cars. 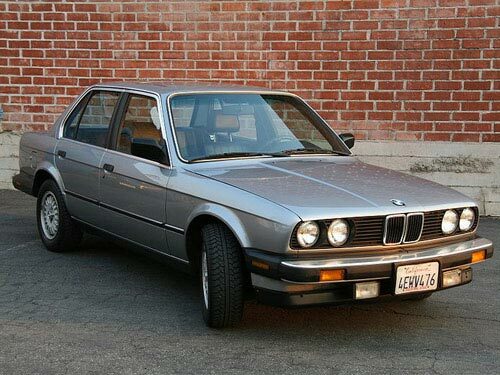 BMW E30 3 Series. It may be tricky to find one of these bad boys for under $3k, but it made the list anyway because it’s a sweet, sweet ride. So, what do you think? Are they missing a car? Give us YOUR favorite sub-3k car in the car in the comments section.